Today I attempted my first You Tube video. This was something I really didn't want to do and always feel awkward especially filming myself. So I got my 13 year daughter to film it with my Iphone which made it a little less clumsy. I tried to just relax and be myself. The ending is a little weird as I just didn't know how to sign off, but it was our 5th take so I settled on it after feeling much like a broken record. My daughter and her friend laughed at our 3 take where I accidently put the tap on full blast and make a mess. I really should have kept this video as a blooper, it was pretty funny. I wanted to do the video because sometimes things need to be seen and explained not just written. As a viewer I found the shorter the better as I tend to be a fast forwarder to long drawn out videos. This year I switched from a disposable menstrual product to a reusable one. I had been thinking about making the switch over the years but was too chicken and over whelmed by it. I really thought it would be a hard switch when in fact it was super easy! I made my own pads and after tweaking them a few times they turned out great. 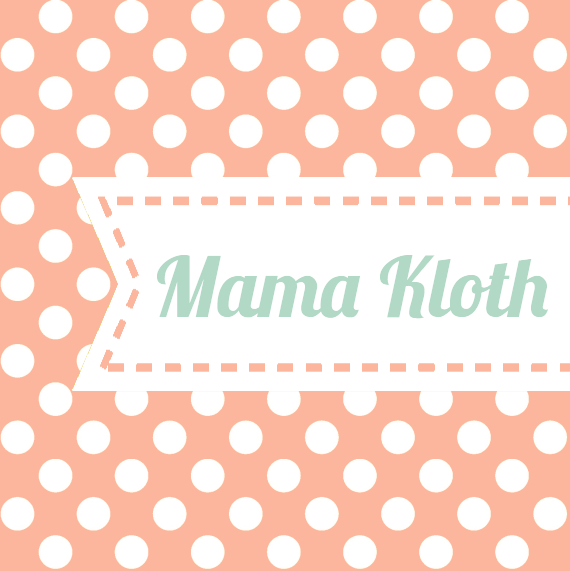 I later decided to sell them by opening up my second Etsy shop , Mama Kloth.